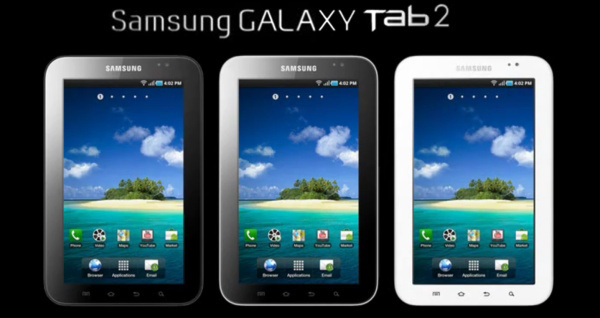 I’ve stumbled upon some juicy info about Samsung Galaxy Tab 2, but still can’t decide whether it’s real or not. There is some kind of unveiling video and quite a specs sheet including a 3D SuperAMOLED screen, Tegra 2 platform, 1080p video recording, etc. The video may be not that good, but wait to see the specs.